My Consumer IT! Business solutions company! 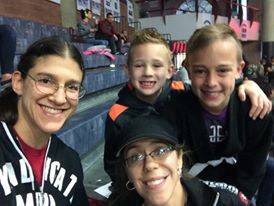 Last Saturday my friend Serena and I coached our jiujitsu students at a tournament. 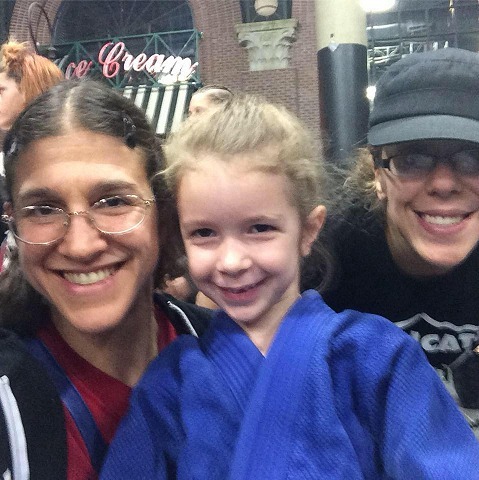 Scarlett ended up fighting the same girl twice and won both times, giving her first place! I don’t know why my other student Griffin decided he didn’t want to compete…. his older brother did but didn’t win. They all fought hard, though. She immediately got o-soto-gari, got side control, got mount, and worked for the choke. Couldn’t finish it, though, so won on points. She’s soooooooo cute. She’s small and quiet for her age (I think she’s 6, almost 7? ), so I’m glad she’s doing something like jiujitsu. I promise to keep in touch better, Buri-chan! I’ve missed you. 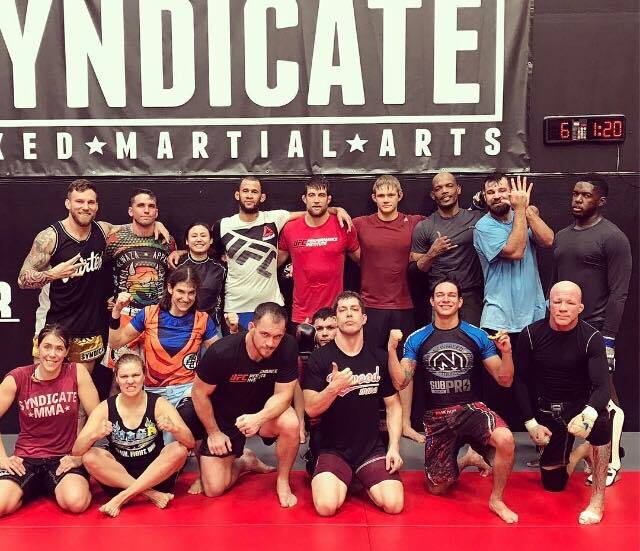 Training this week has been really really good. I’ve been really giving all I’ve got and can feel myself improving and getting stronger every day. 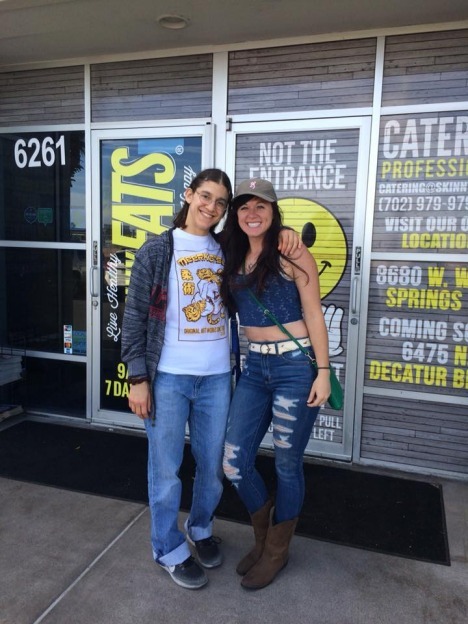 Part of last week and the week before, John was in Australia cornering Jessy….by the way CONGRATULATIONS, JESSY JESS! 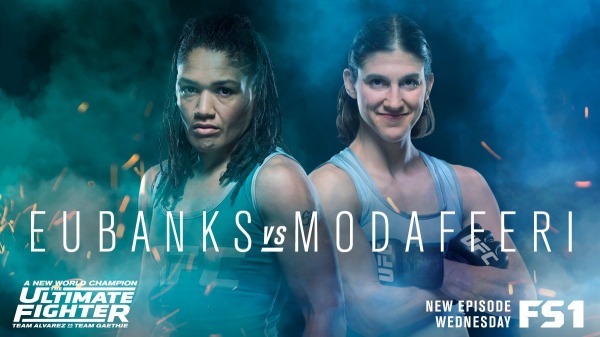 She was signed to fight Vanessa Porto in Invicta, but then got a short-notice offer to face Bec Rawlings in the UFC, so she took the opportunity. I was really impressed with her performance! I thought she fought really well, and earned a unanimous decision, not the split that they gave her. But whatever, a win is a win and the fight speaks for itself. It was exciting and she landed more hard strikes, plus good ground control. I had fallen asleep due to Roxalepsy on Serena’s parent’s floor waiting for it to come on, but woke right up when she came on. Good job. So I want to thank Captain for coming in on Monday just to coach me while John wasn’t here. Word cannot express how grateful I am for the support. And everyone else at Team Syndicate, like Jordan and Adam, who take time to teach me stuff, or work with me on the side. 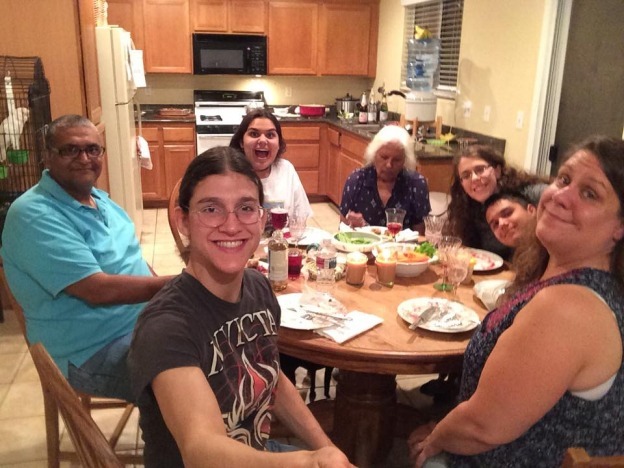 Yesterday I had Thanksgiving dinner with Serena and her family. Thank you for including me! <3 ~~~~~~~~~~~~~~~~~~~~~~~~~~~~~~~~~~~~~~~~~~~~~ oookay on to The Ultimate Fighter. This episode was all about Barb vs Nicco. I have so much respect for both these athletes! Nicco is my teammate and slept on the bunk above me. 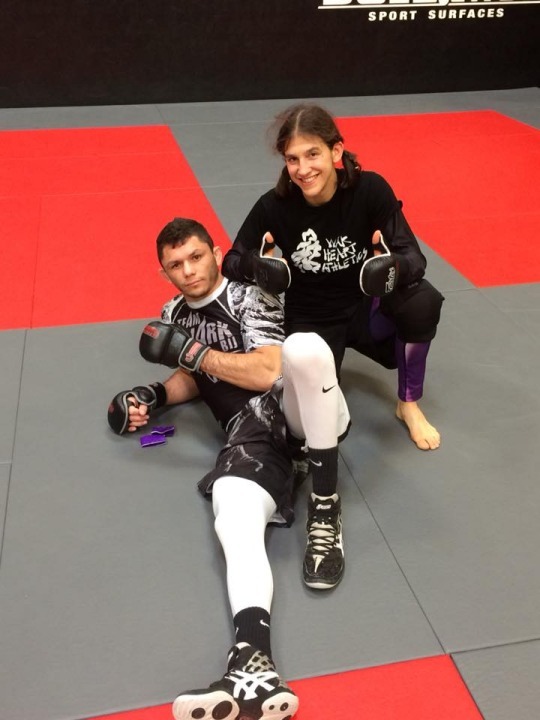 Barb is a fellow-early-riser and I consider her one of my biggest rivals in my MMA career. I wanted to fight Barb so badly from the very beginning, and was wondering how they would seed us. I knew I'd have to make it to the end in order to get to face her. The episode started out showing footage of the prank Eddie pulled on Justin with parking the car. I had wondered about that because I hadn't been there for it! See, that's my kind of prank. Harmless but mischievous. Well done, Eddie. 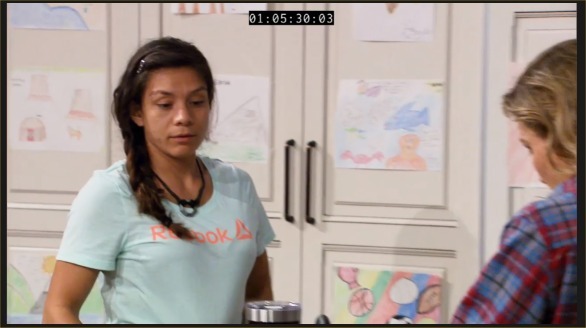 It's funny that they used footage of the PI in like the second week we were there. I know this because I only worked out there once, because we had to go on our rest day, so I avoided doing Strength and Conditioning on my only day off after a massage which I desperately needed. 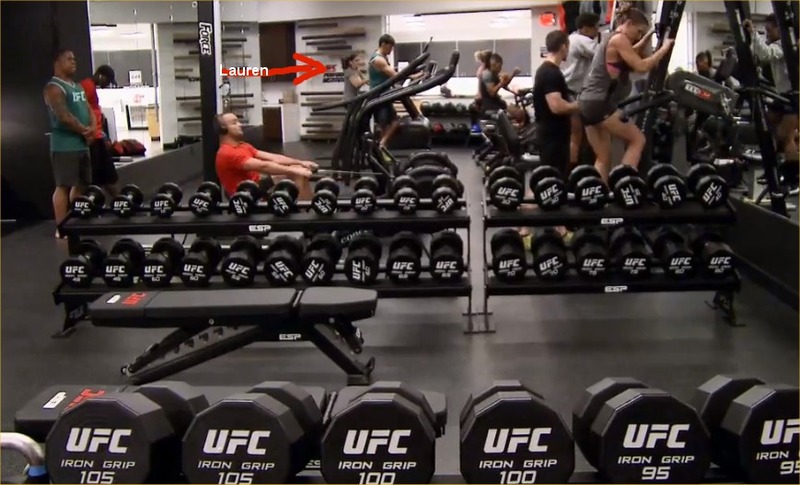 They show me pushing the sled, and they also show Lauren with Team Alvarez. I love how you can see our art gallery! DeAnna and Shana requested colored pencils and paper and left it on the dining room table, so everybody drew stuff in their free time. So lots of interviews and then they fought! The fight went everywhere! There was a lot of clinch fighting and cage wrestling. In the end, Nicco did more and got the decision win. 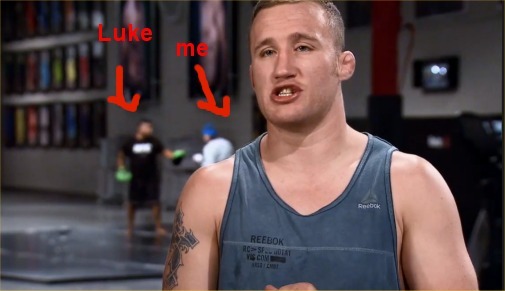 I was actually watching from across the room in the shadows, because after my fight, they made me sit off to the side where I wouldn’t be in any camera shots.